Great 7 bay property for rent. 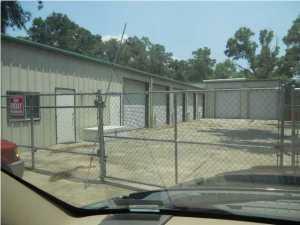 completely enclosed, property includes office, bathroom, 5 low bays and 2 high bays. Drive by and check it out. Can be used in many ways, garage, storage, business or sales.